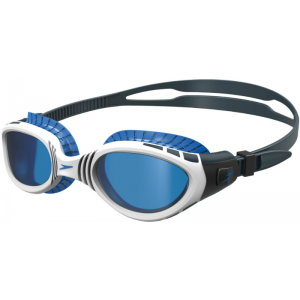 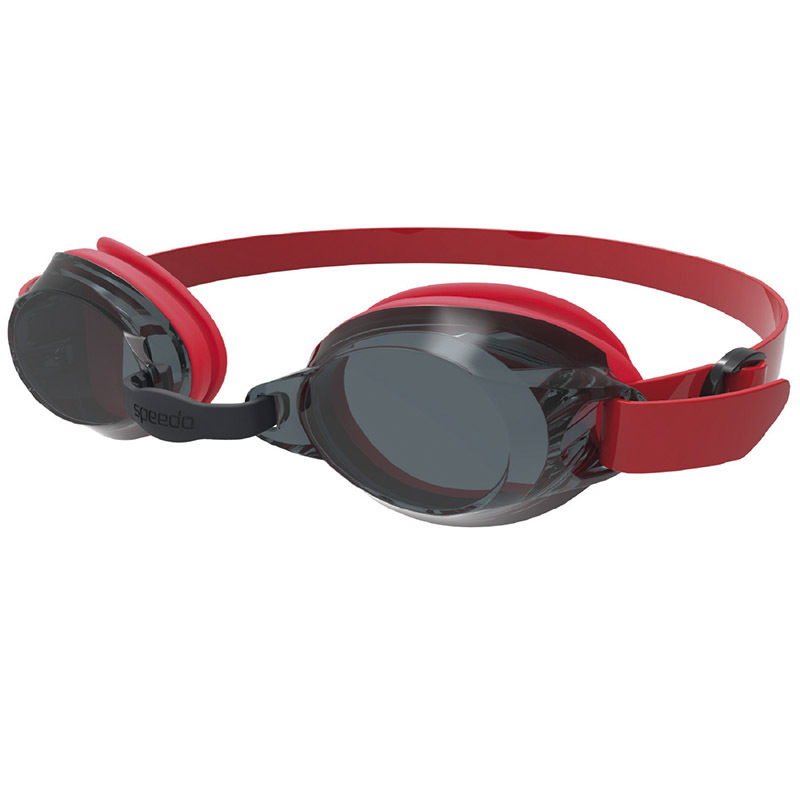 Adult training goggle with stylish and beneficial anti-fog mirror coated lenses. 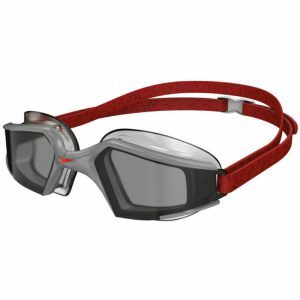 This multi-purpose goggle features full UV protection and a shape sufficient for superior drag reduction. 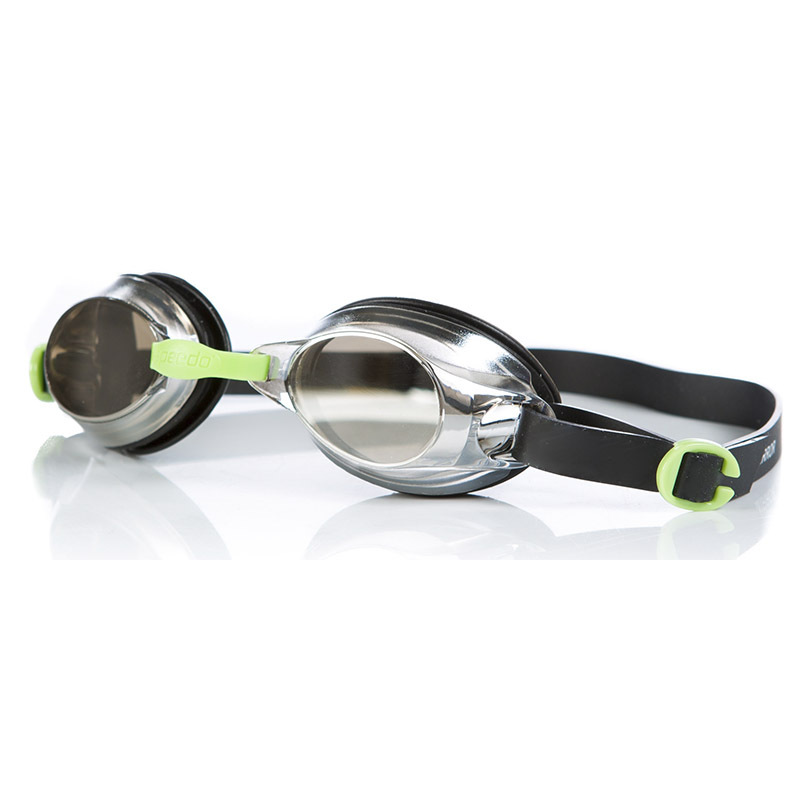 The synthetic seal and strap enhances comfort and fit. 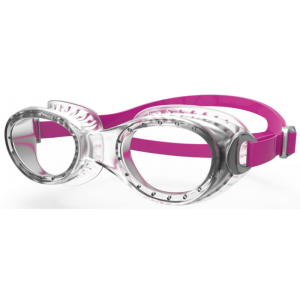 It has an adjustable nose bridge that is designed to fit a vast range of face shapes.